Look for these safety features when buying your next car. Are you shopping for a vehicle? 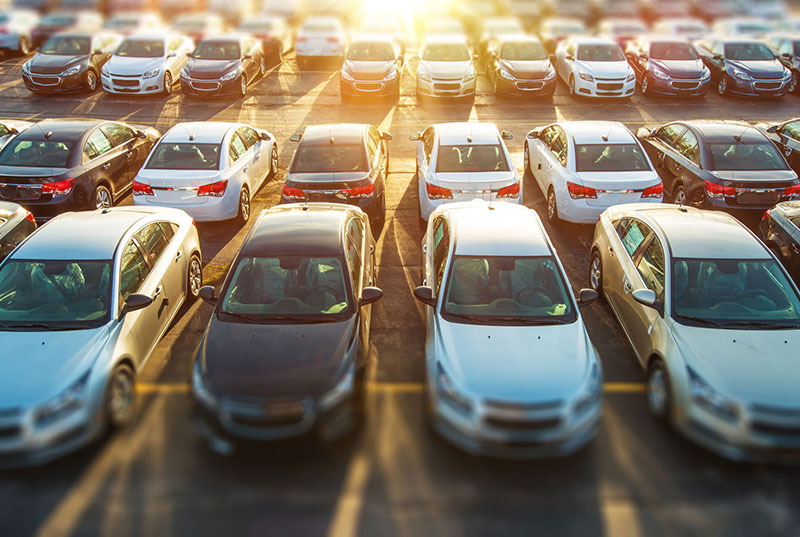 Whether you’re looking to upgrade your old, beaten up car or are simply looking for a new model, you should be aware of a few safety features. With roads getting busier every year, it’s imperative to stay safe to avoid harm, financial strain, and worse. To help you find a safe car for your family’s needs, check out a few safety features to look out for. Lane-departure warning: This uses cameras to keep track of your car’s position on the road; if you begin to drift from your lane unintentionally, an alarm notifies you. Electronic stability control: This is now standard on models 2012 and later, but if you’re purchasing a used car, consider one that offers this feature. It helps you keep control in slippery conditions and on curves — according to the NHTSA, it reduces the risk of a fatal single-vehicle crash by about 50 percent and the risk of a fatal rollover by 80 percent. Blind-spot detection – Illuminates when another vehicle is in your blind spot. Adaptive headlights – Headlights that shift as you take curves and turns to help you see better. Now that you have your new vehicle, you’ll want to adequately insurance it. If you’re unsure what coverage is best for your needs, visit Gee Schussler Insurance for the right auto insurance for you!